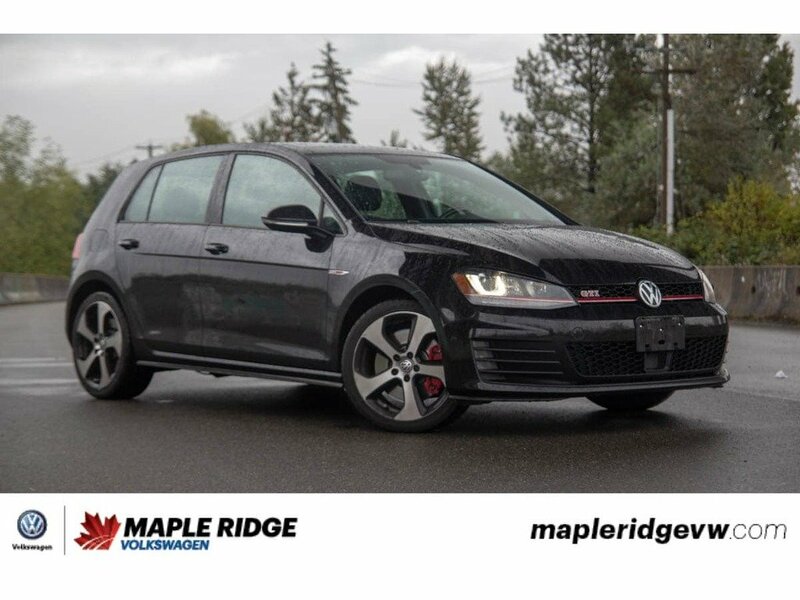 This 2015 Volkswagen Golf GTI is sure to stand out in a crowd with it's stunning Deep Black Pearl exterior and it's amazing black with red accent leather interior! 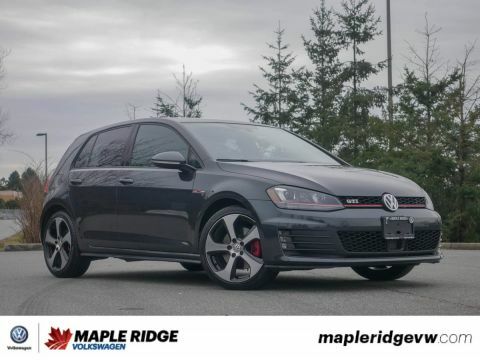 GTI's are the sport versions of the Golf they come with a peppy 2.0L that produces 210 horsepower while you enjoy a smooth yet comfortable drive! 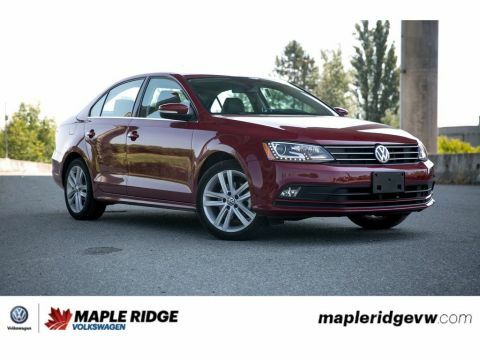 It also comes with a ton of features which includes navigation, heated seats, dual zone climate and much more! 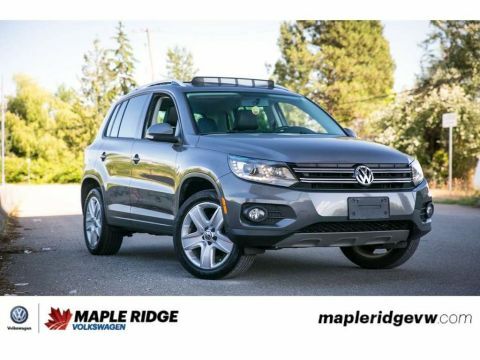 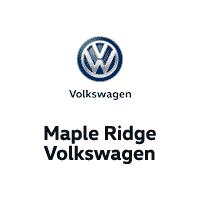 Call or email today to schedule a test drive to experience all that this fantastic vehicle has to offer!